H.E.A.T is one of those bands which you need to see live on stage. Armed with a reputation of a brilliant live act, Sweden’s rock sensation is always in to deliver a truly energetic and passionate show. “Live In London” is the band’s first ever live release and truly captures the band at their best. 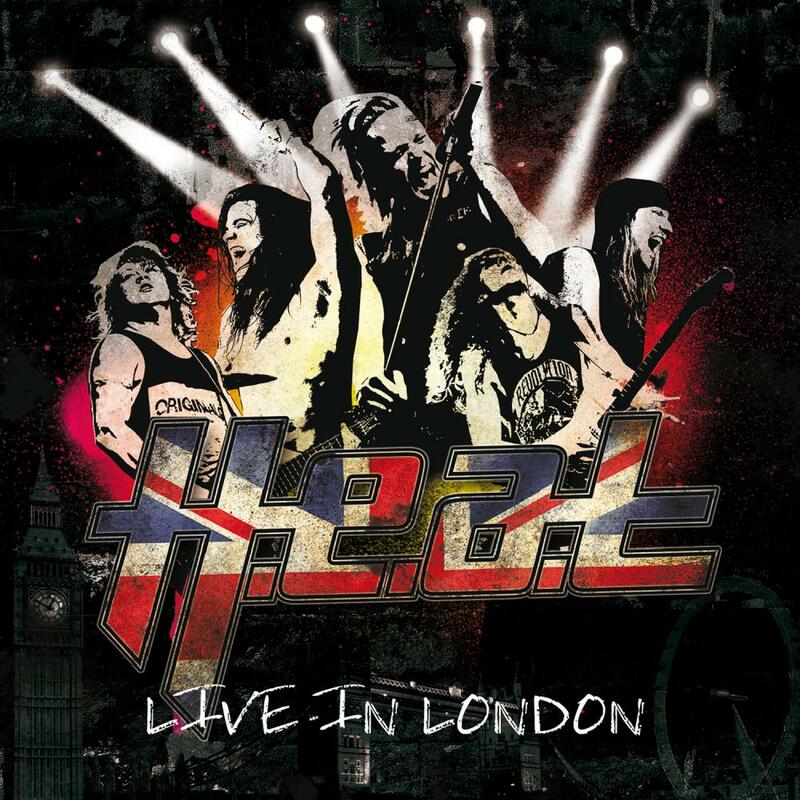 Mainly recorded at The Garage in London on May 16, 2014 during their first ever European headline tour, the band takes you on one hell of a ride. Mixed by Grammy award winning producer Tobias Lindell, the live album includes 15 powerful hymns. music. The on point performance includes all the band’s classics, from the melodious “1000 Miles” to the catchy “It’s All About Tonight” and “Breaking The Silence” as well as their most recent smashes “A Shot At Redempetion” and “Mannequin Show” – to all of which the audience passionately sings along. H.E.A.T will definitely restore your faith in rock music.